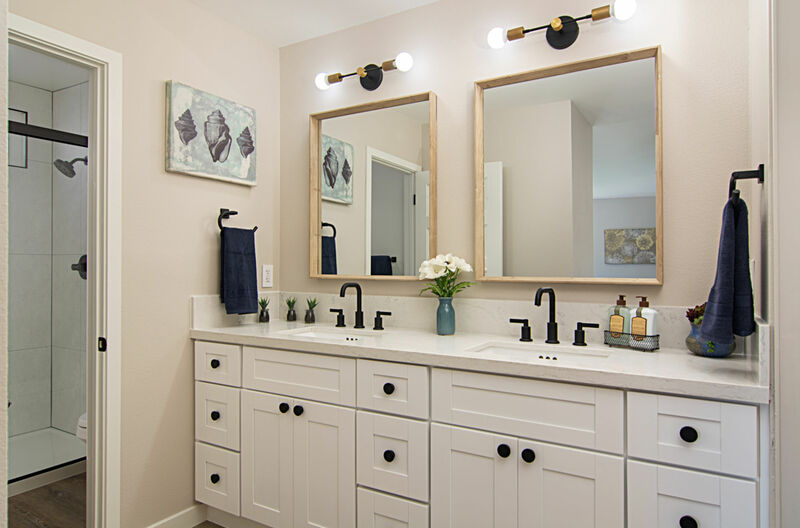 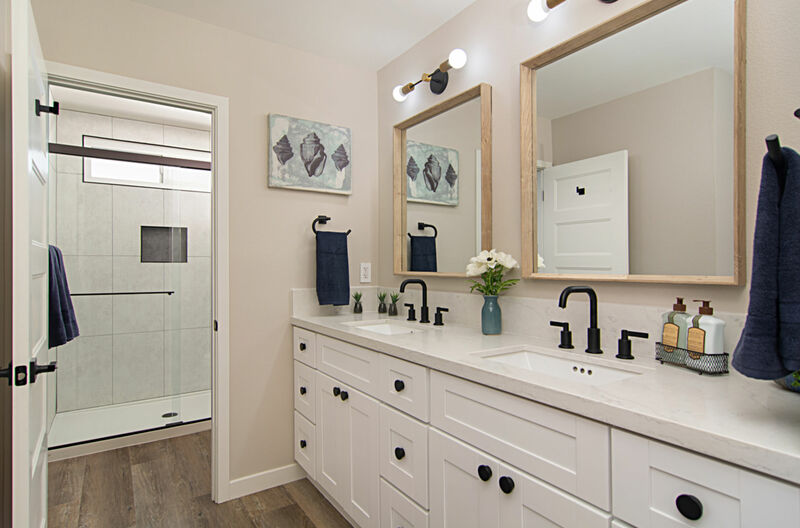 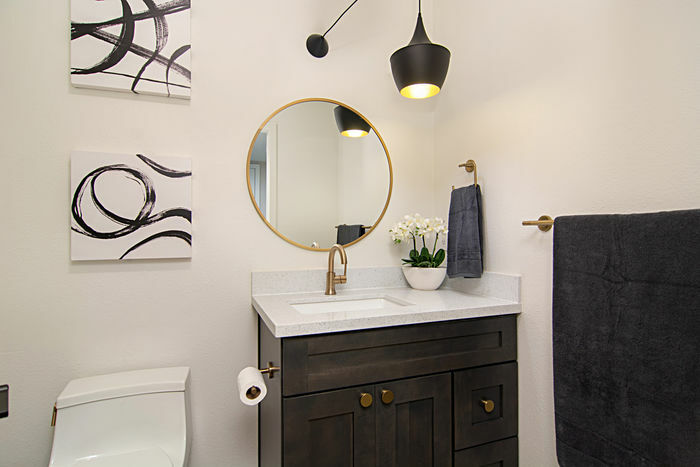 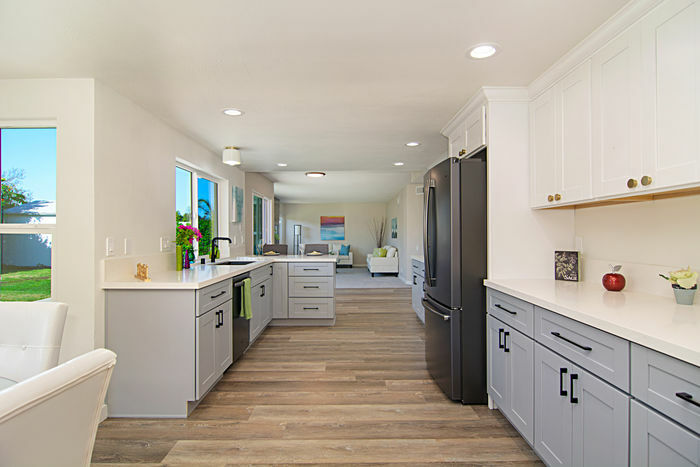 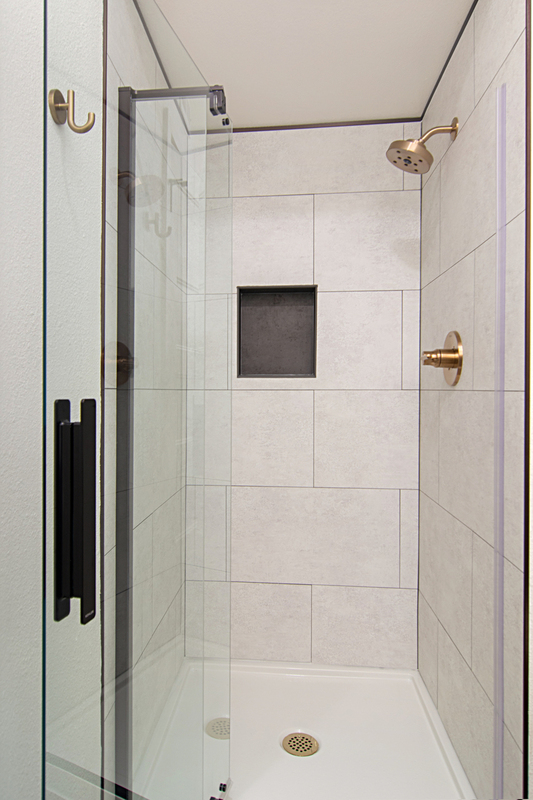 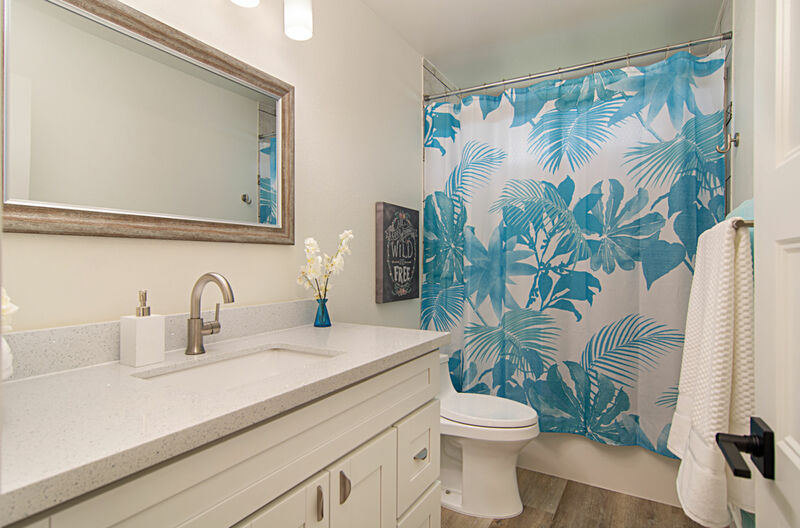 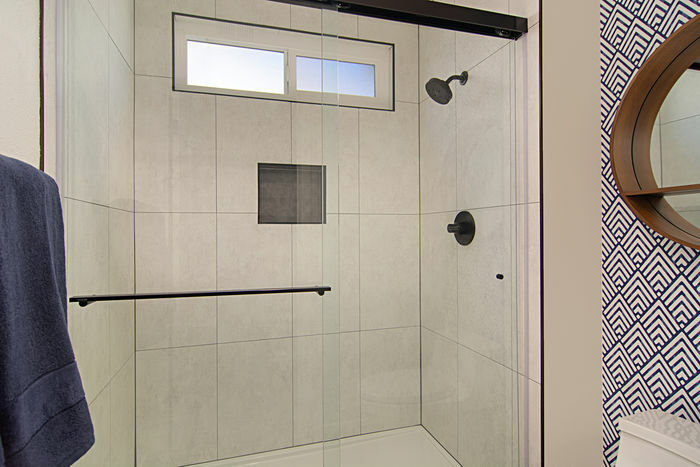 Stunning remodeled home! 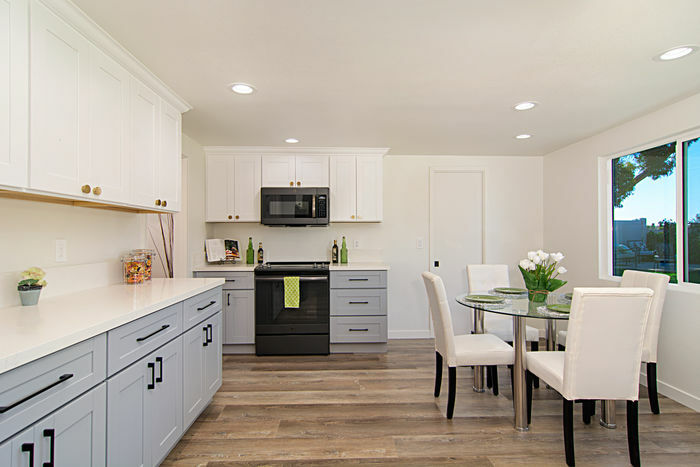 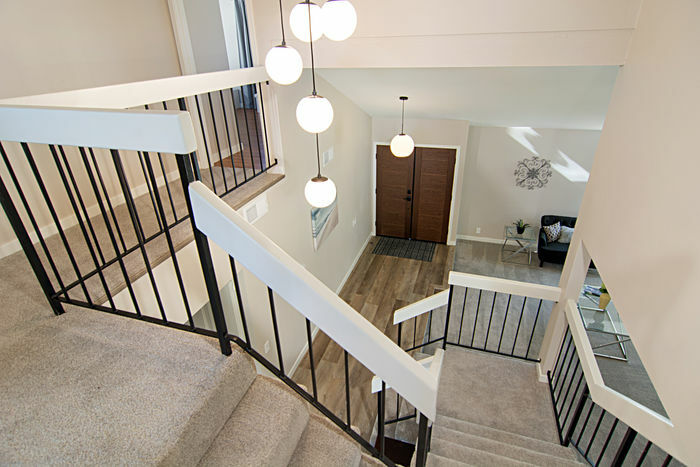 Looks like a new home with brand new windows, interior doors, brand new kitchen cabinets and gorgeous quartz counter-tops, black slate GE appliances, new luxury vinyl planking, plush new carpeting and new paint inside and out! 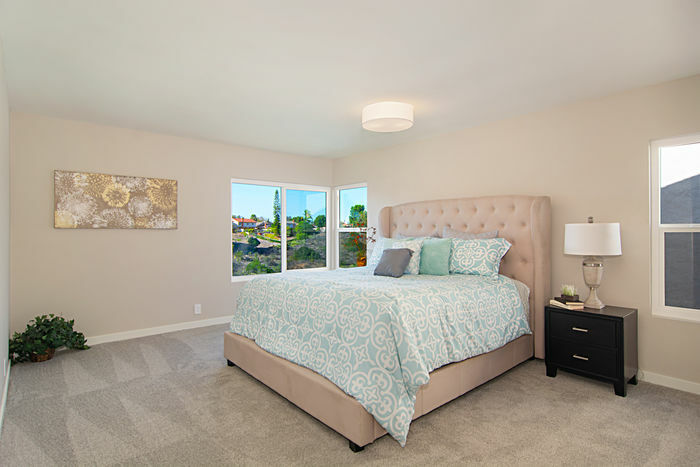 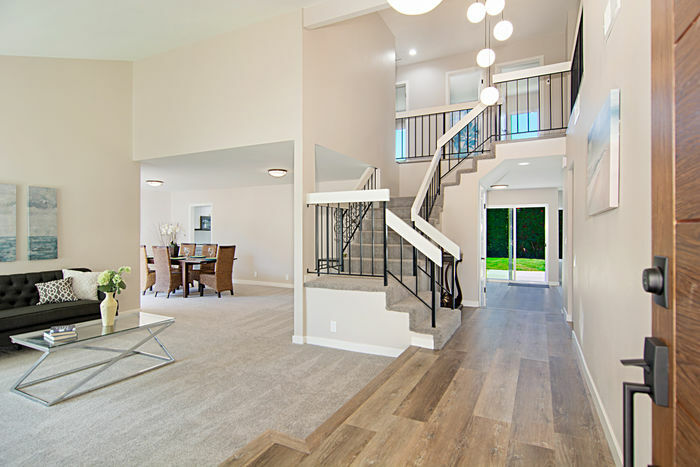 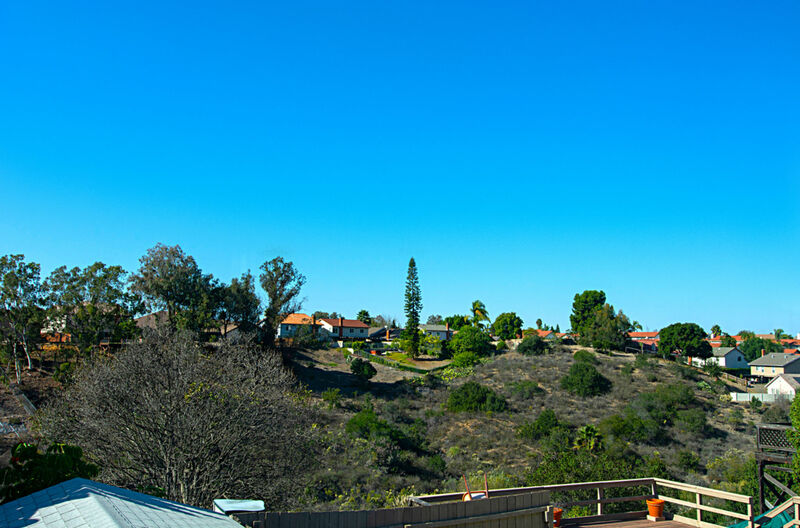 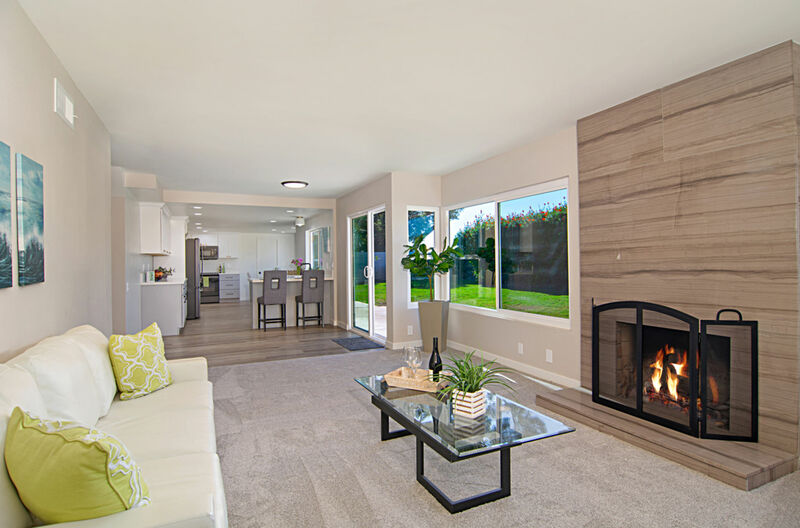 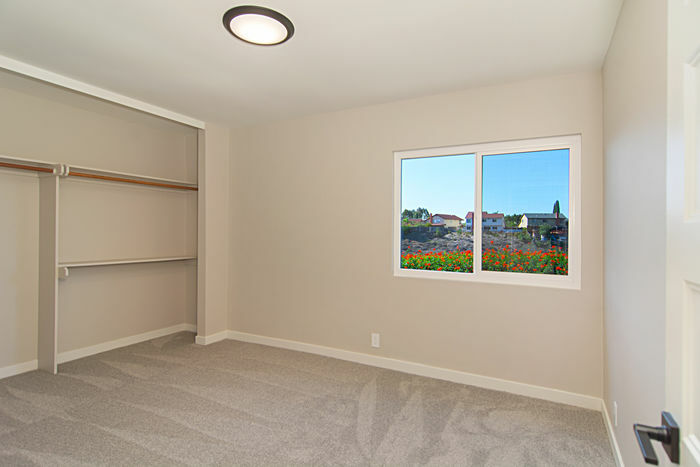 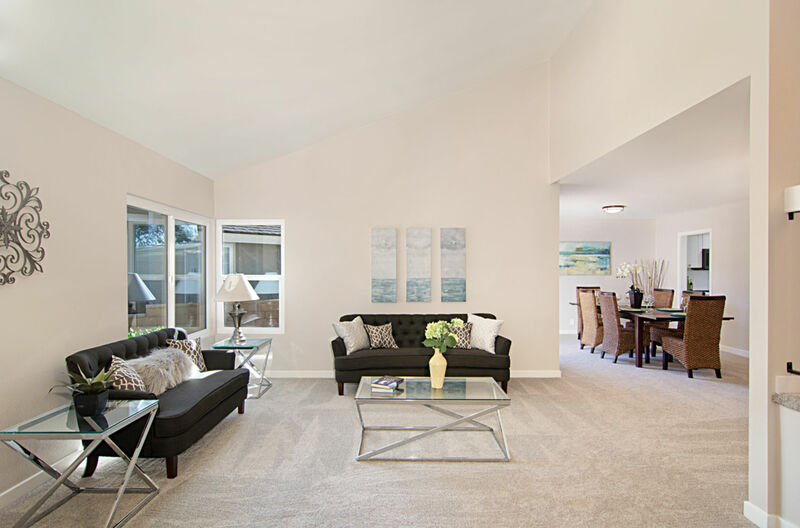 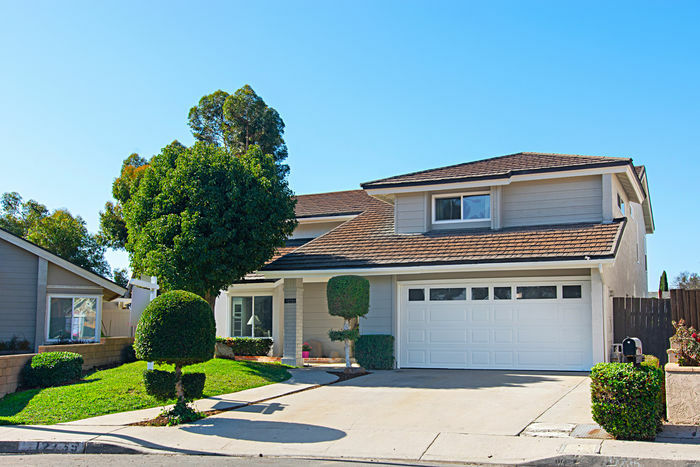 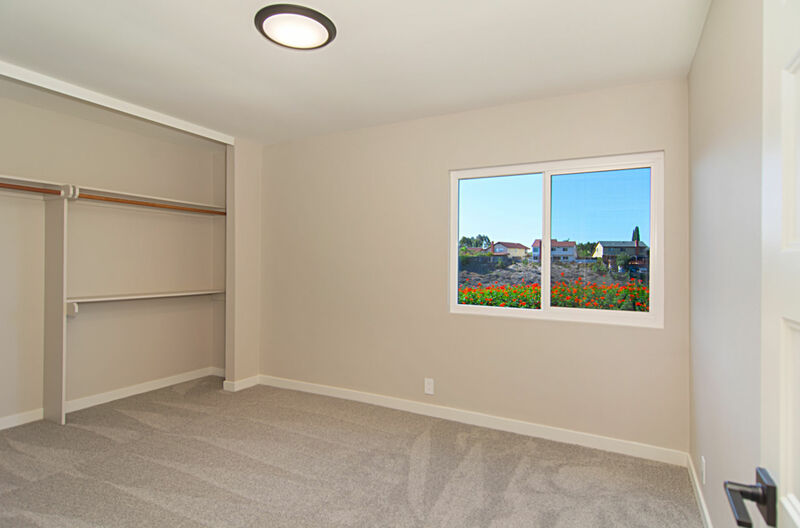 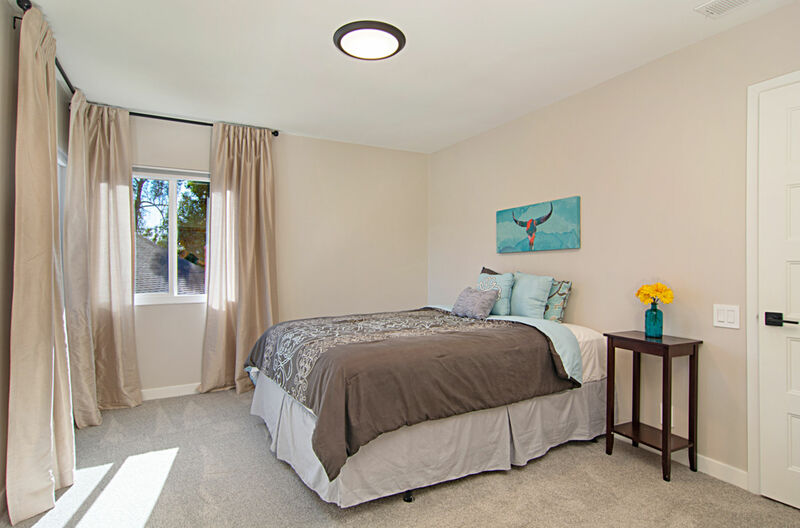 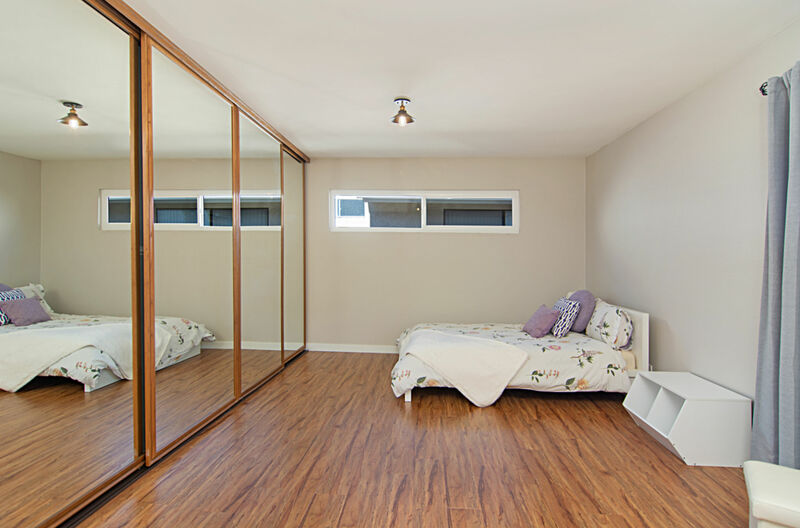 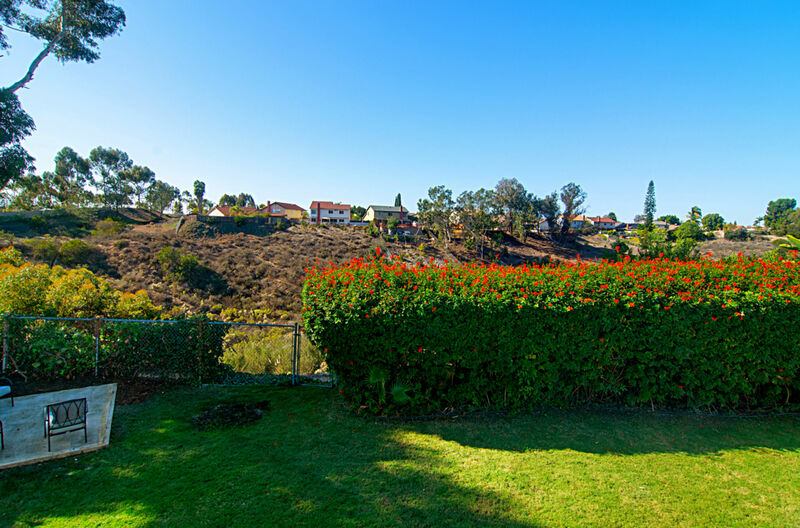 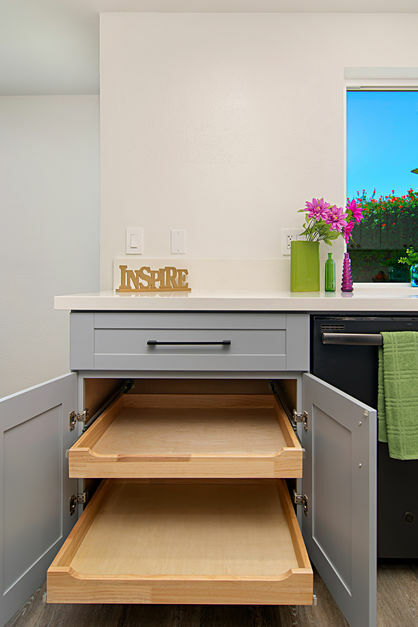 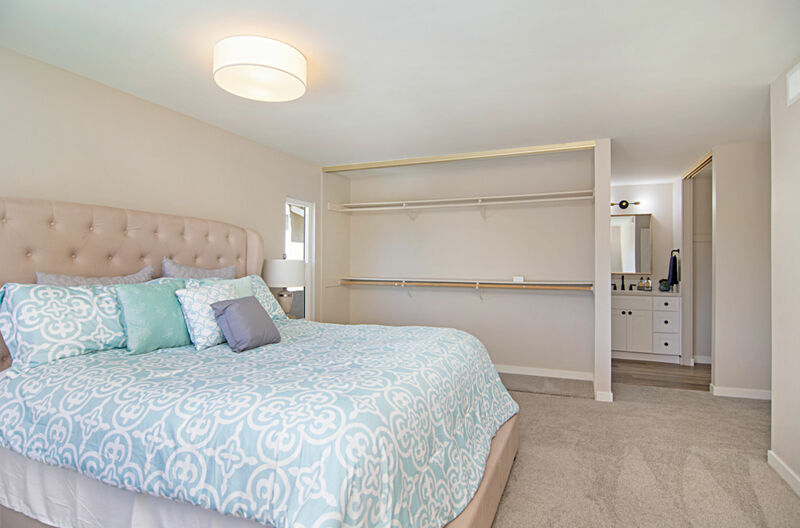 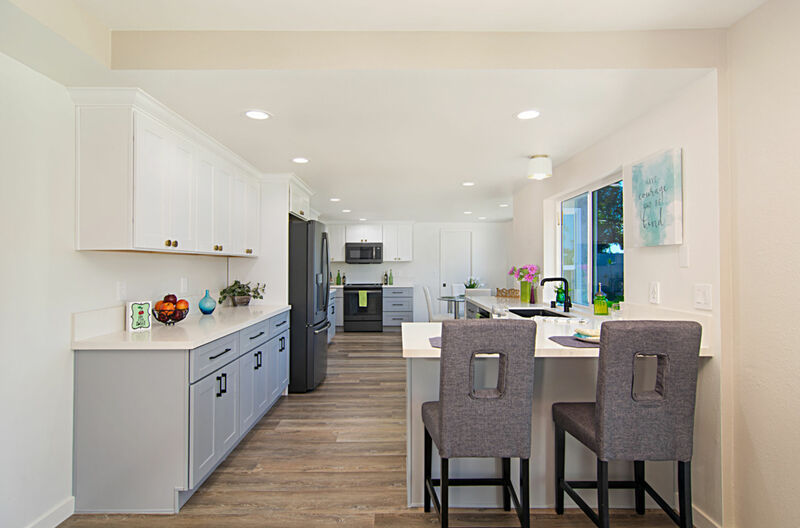 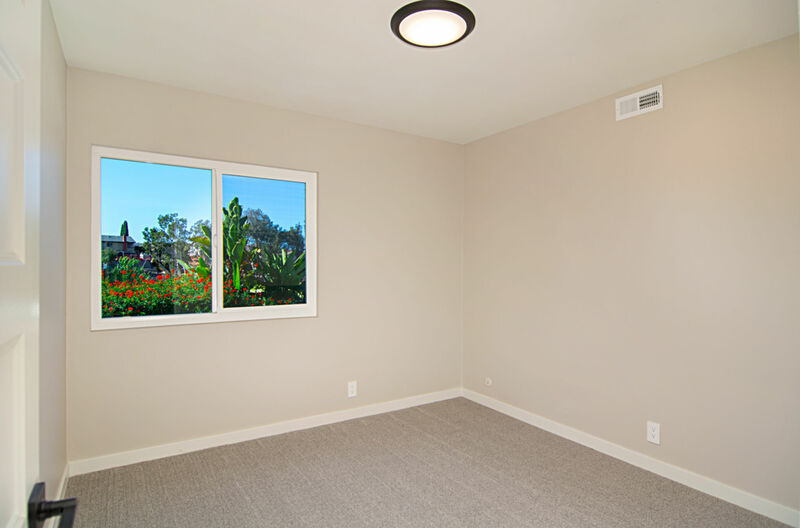 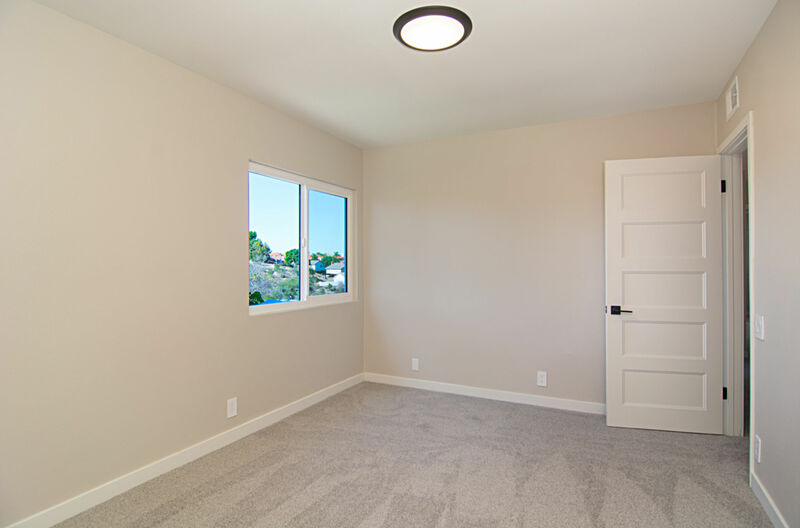 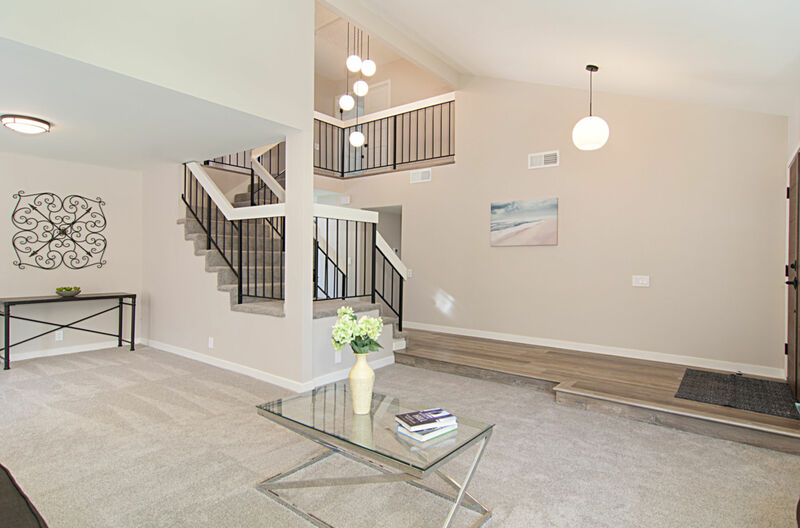 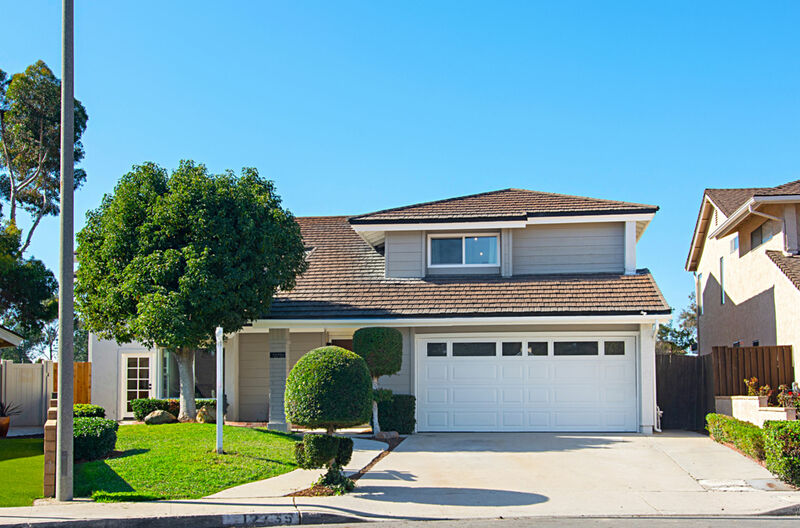 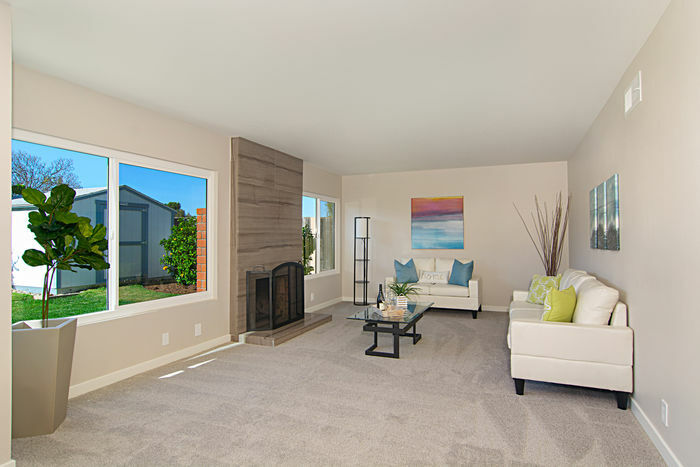 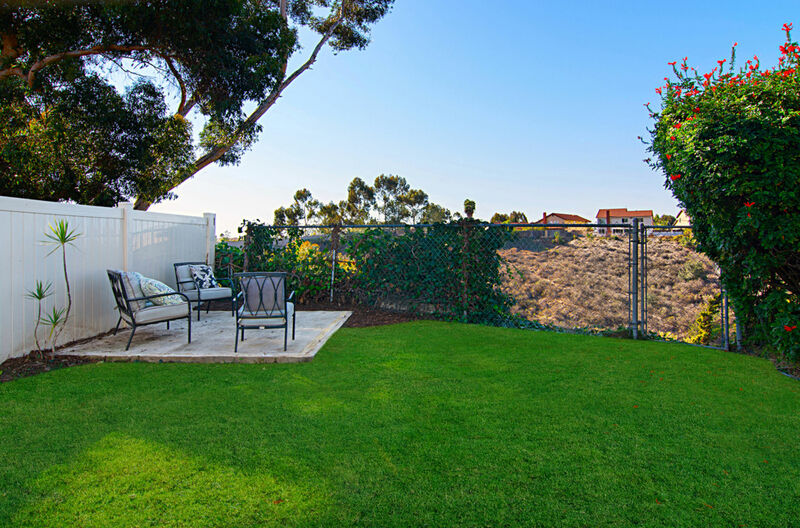 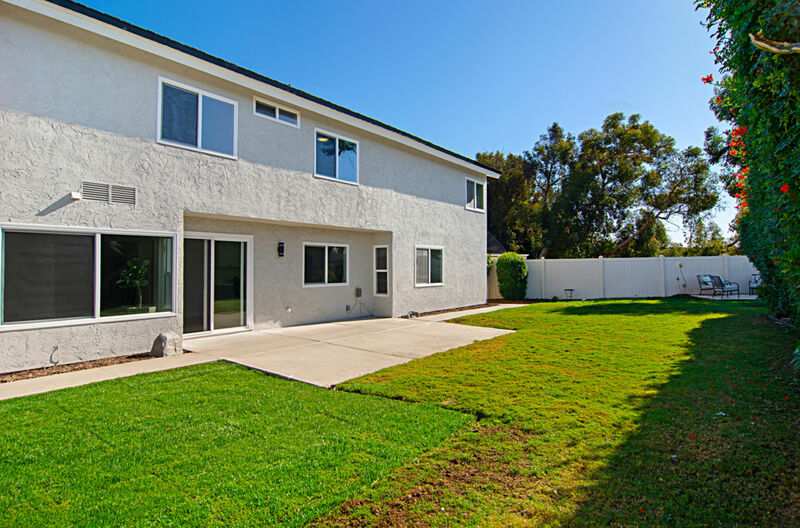 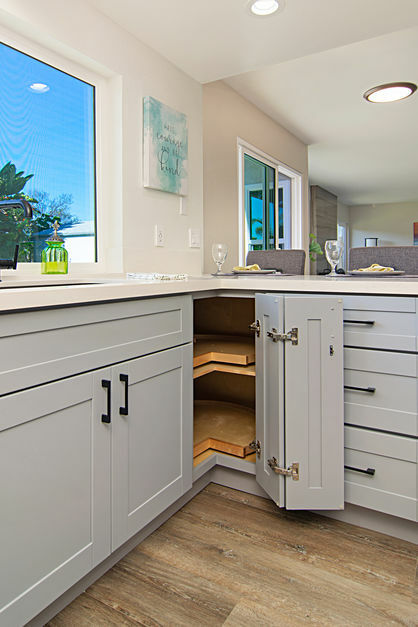 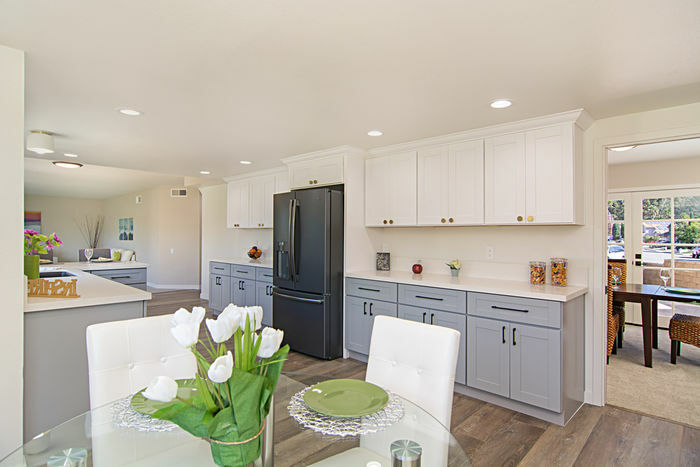 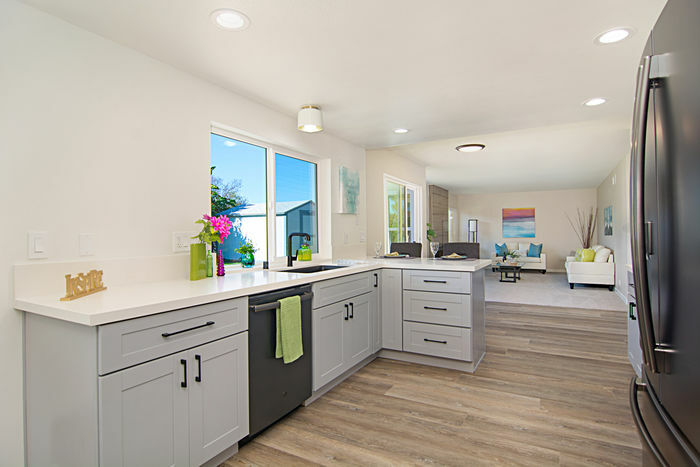 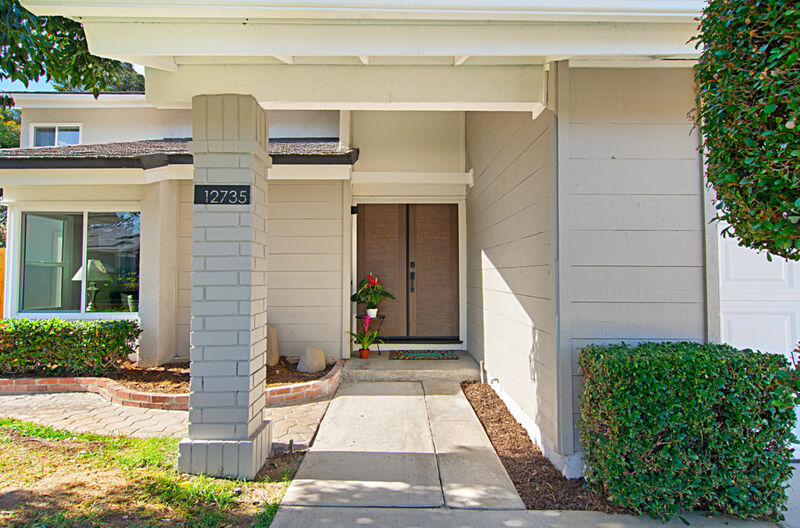 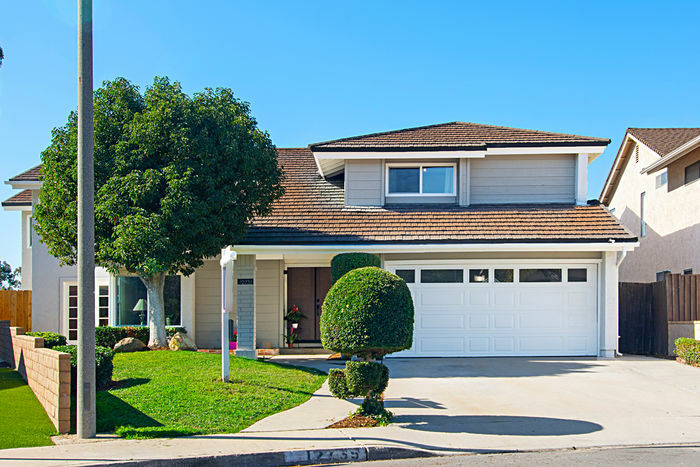 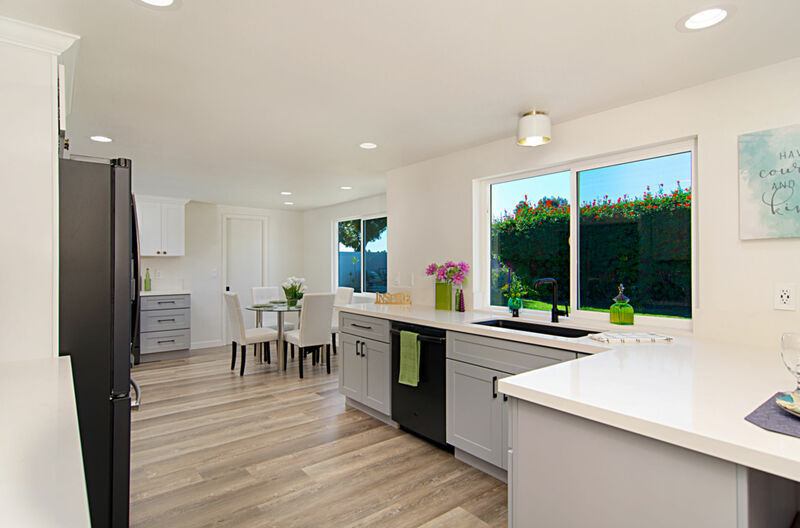 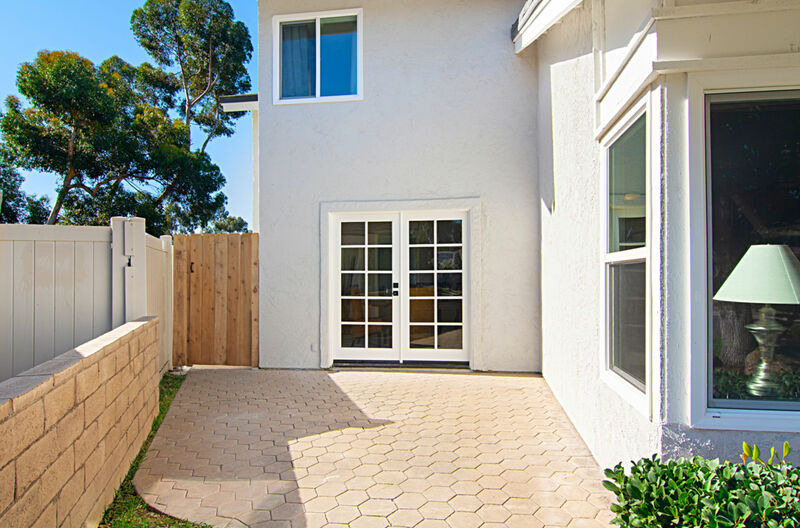 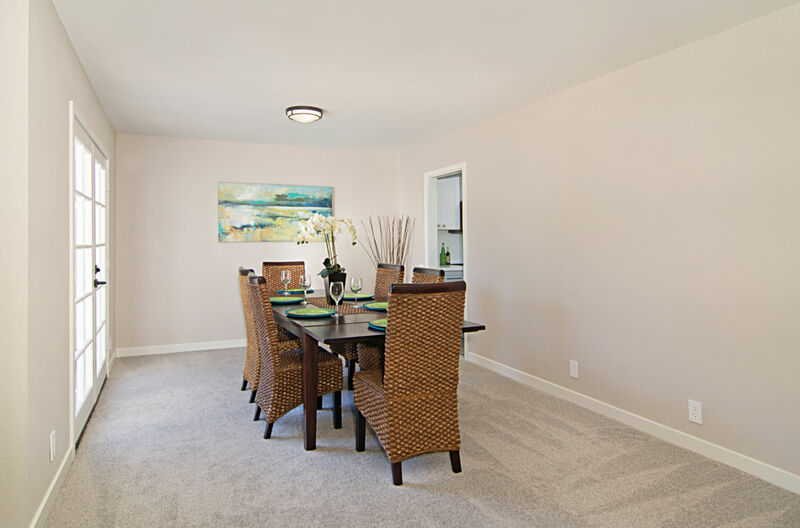 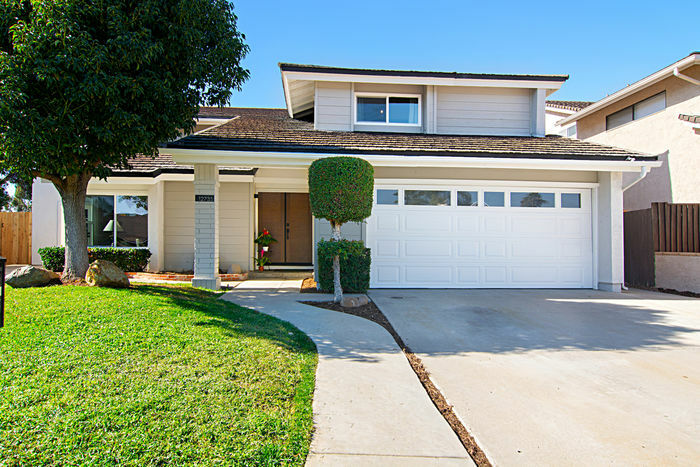 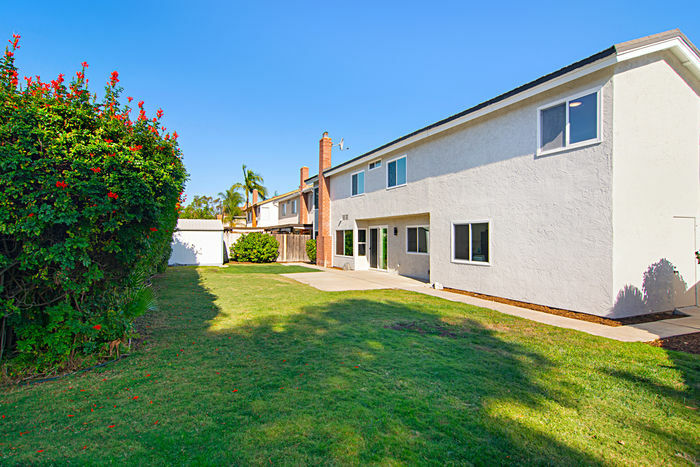 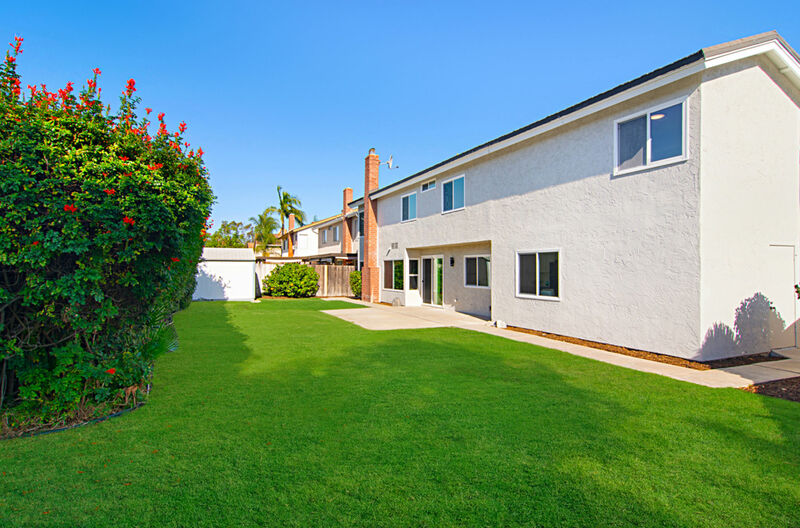 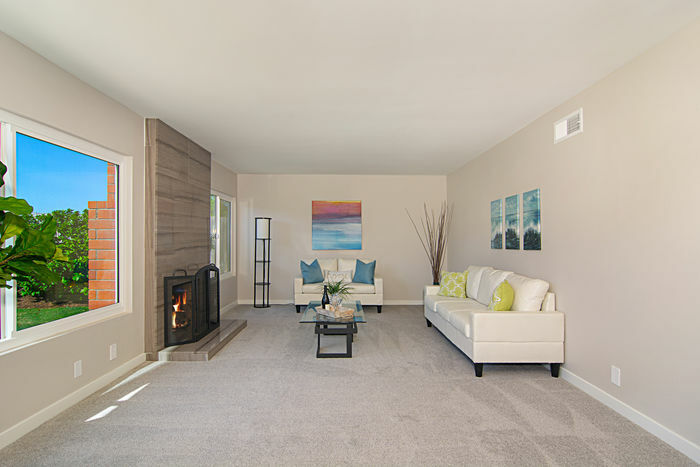 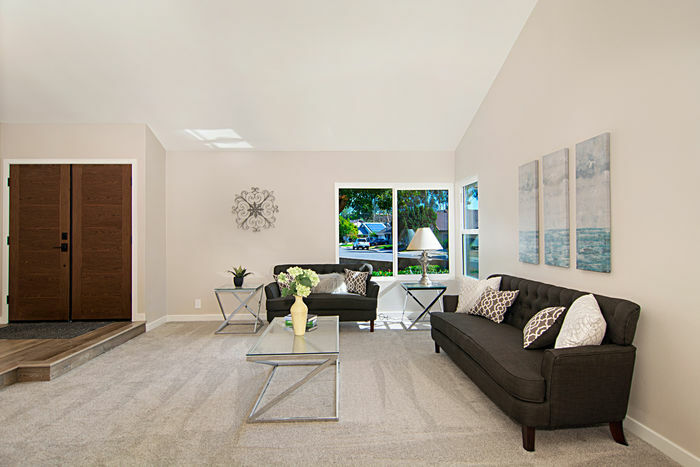 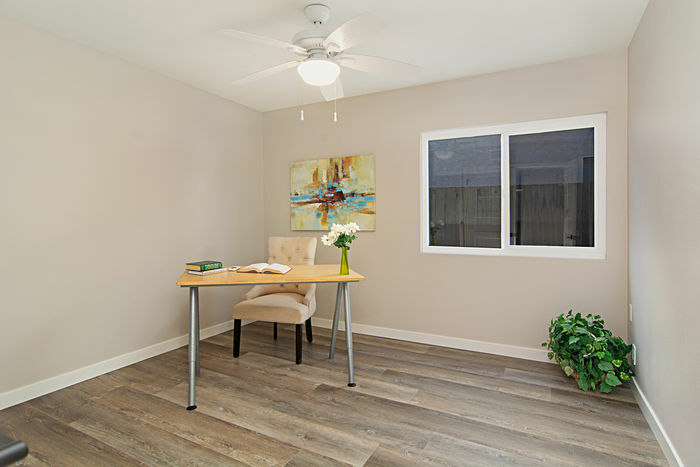 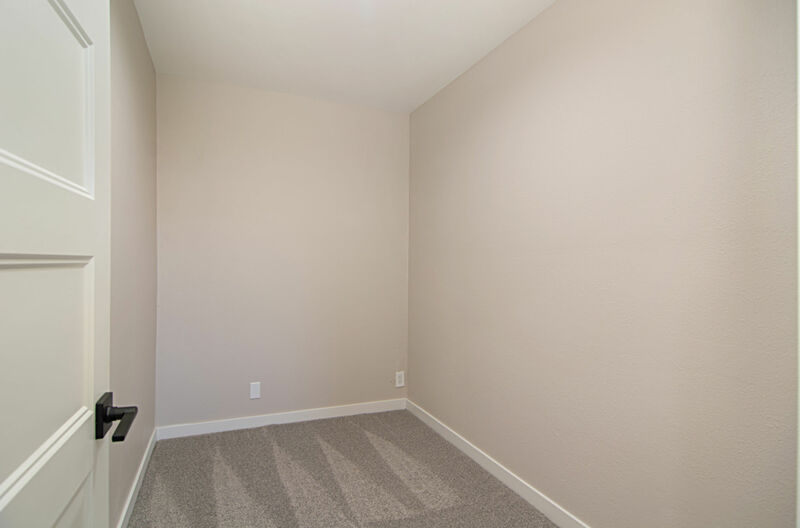 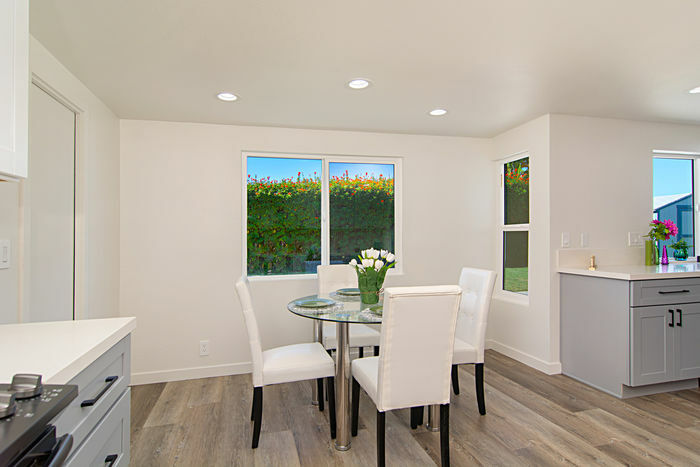 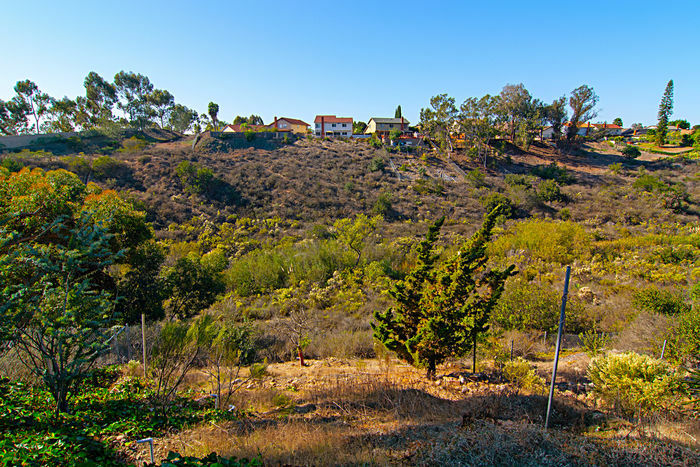 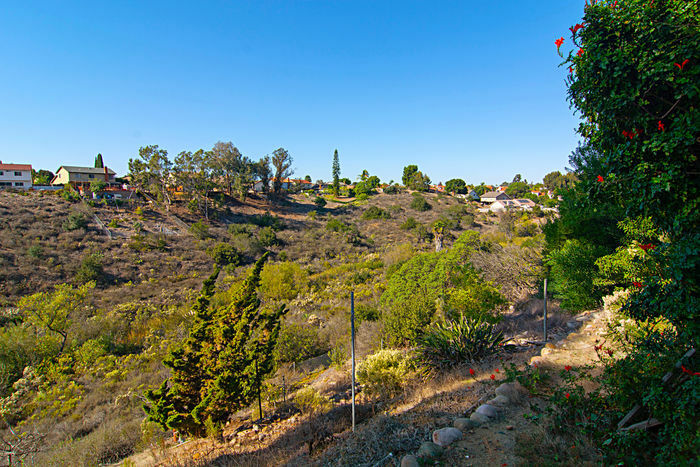 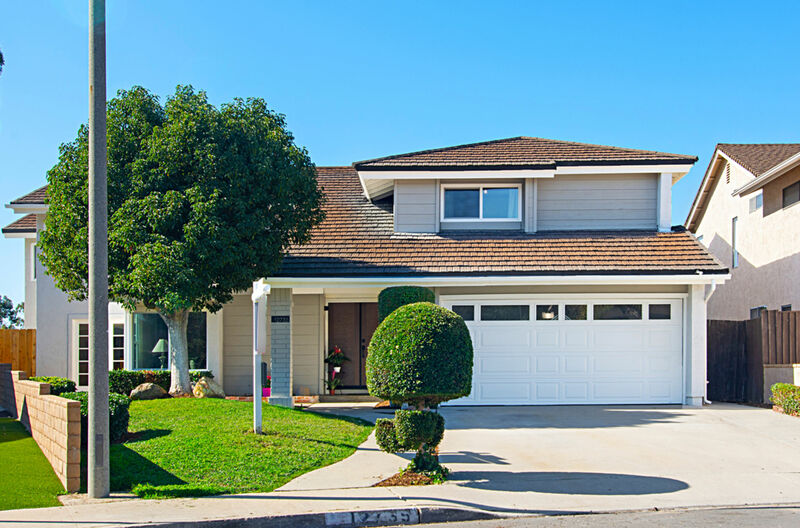 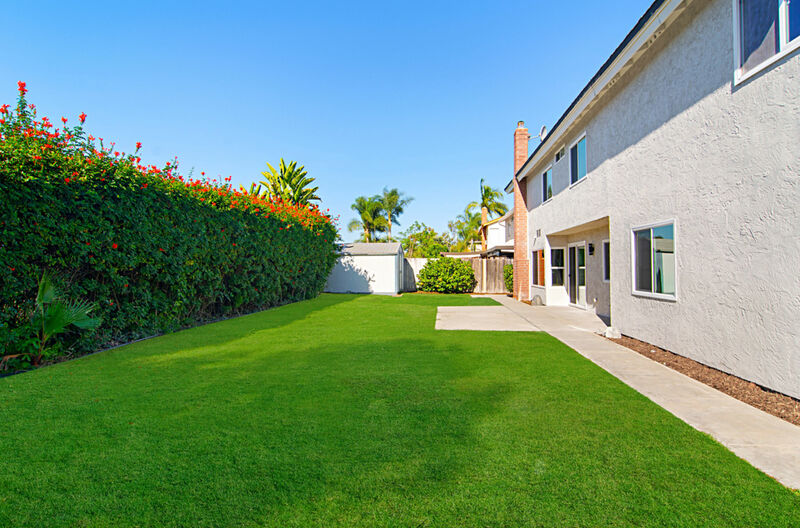 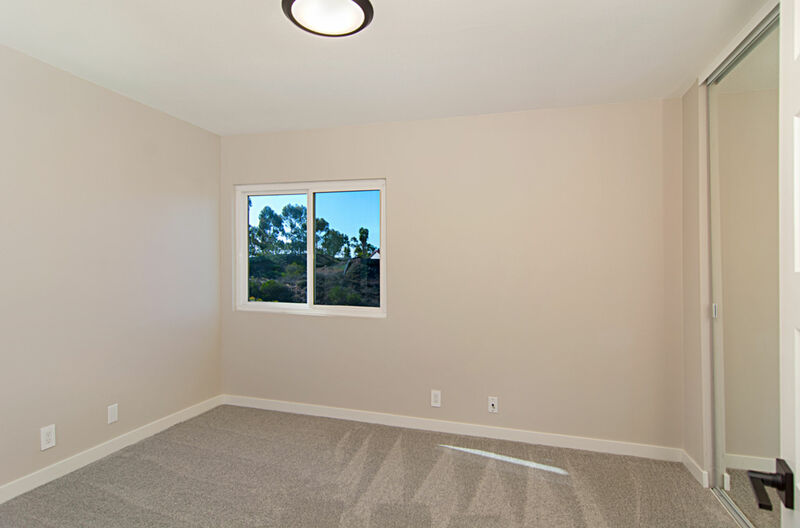 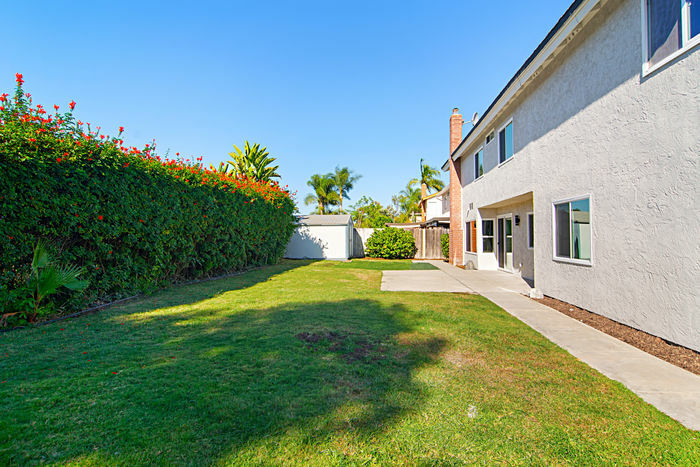 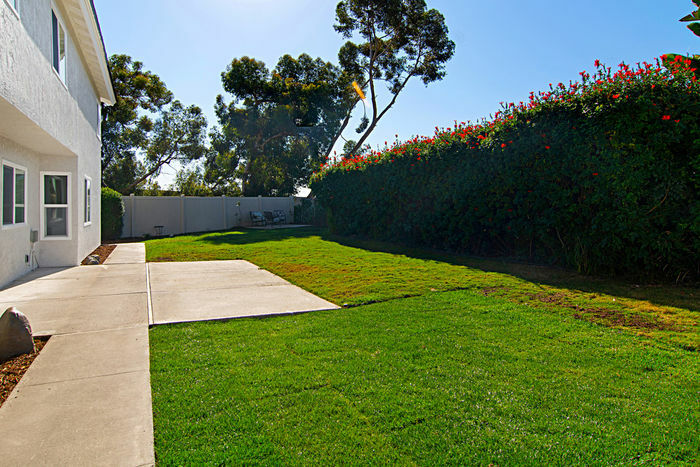 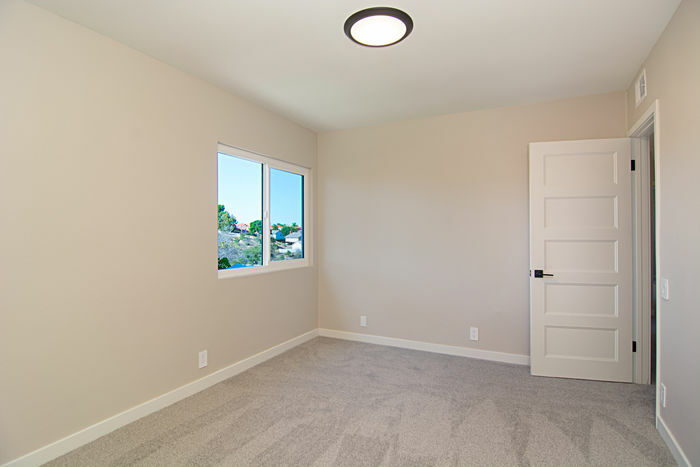 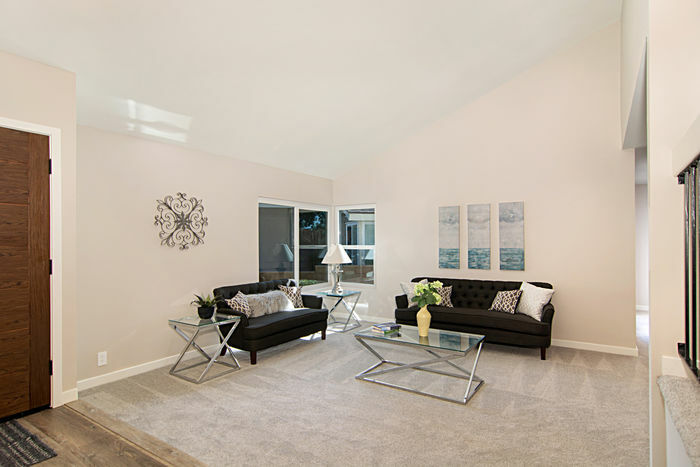 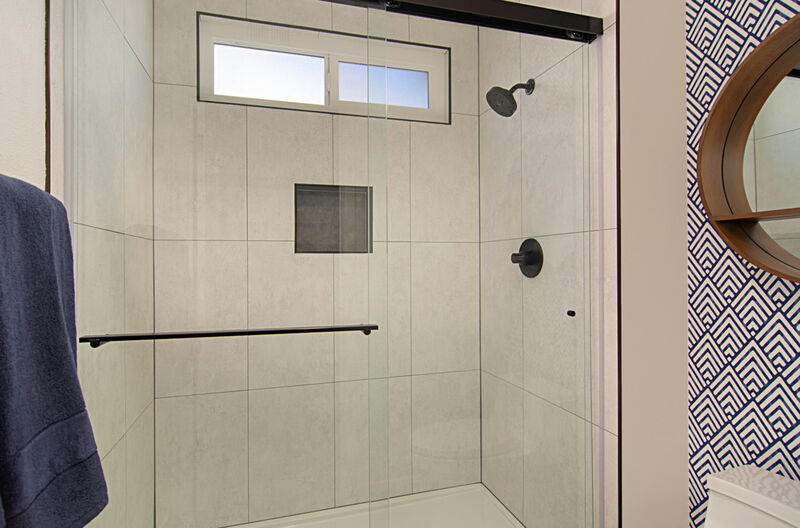 Windows everywhere make this home light and bright on a canyon lot and located in the Poway School District.